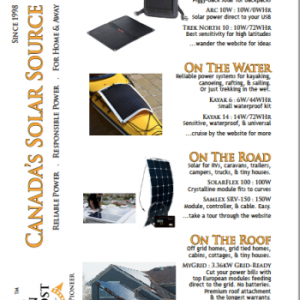 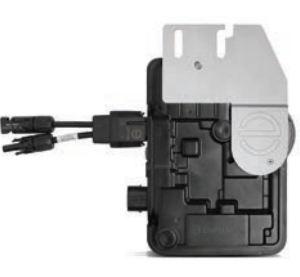 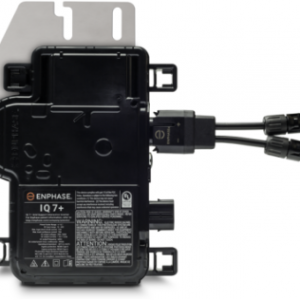 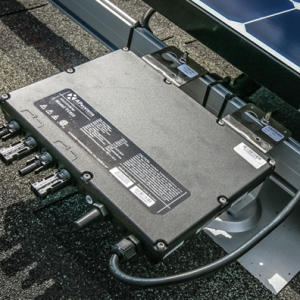 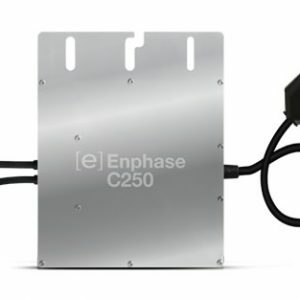 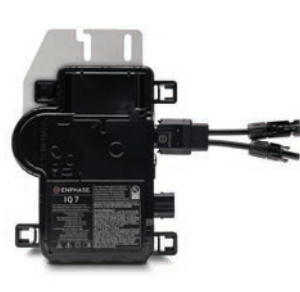 Grid-tie micro inverters for connecting 60-cell solar panels to your utility. 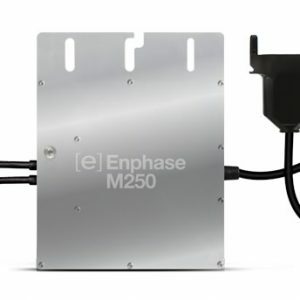 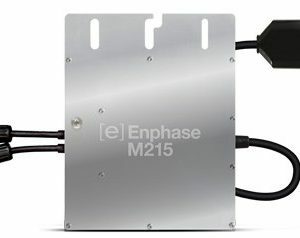 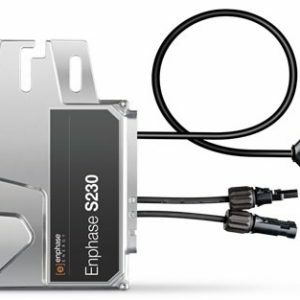 These micro inverters operate on a panel-by-panel basis, and help reduce the effect of shading. 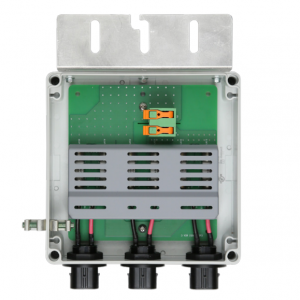 They also allow for more flexible module configurations across complicated roof lines.